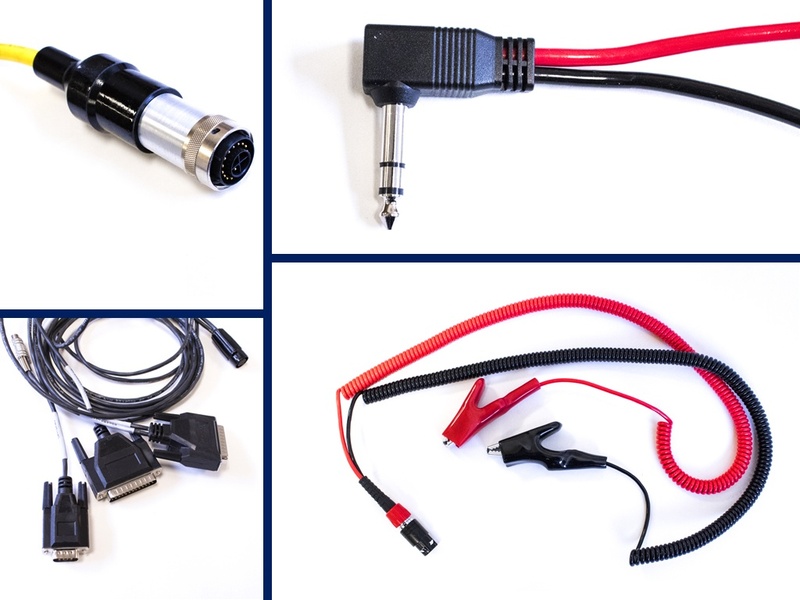 Have Mueller's high-quality custom cable assemblies tailored for you. Unique challenges call for customized solutions. 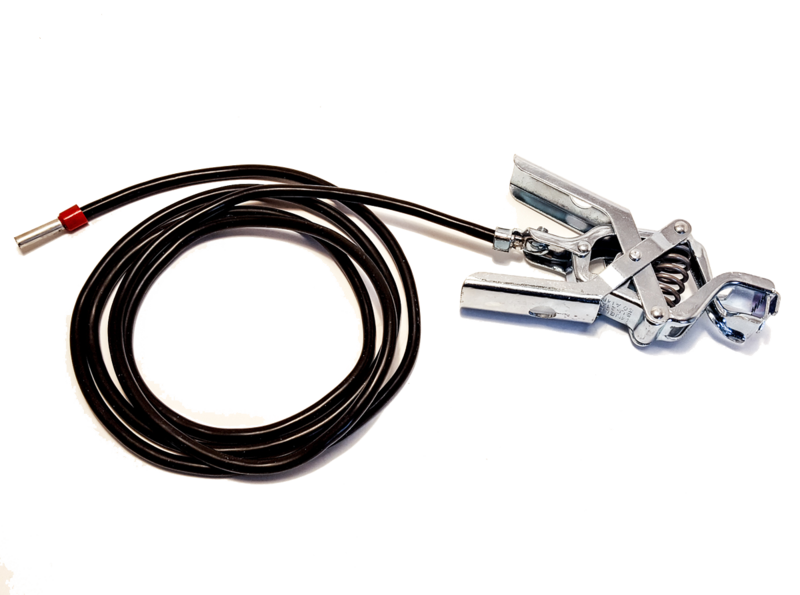 Mueller Electric manufactures custom cable assemblies made the way you want. 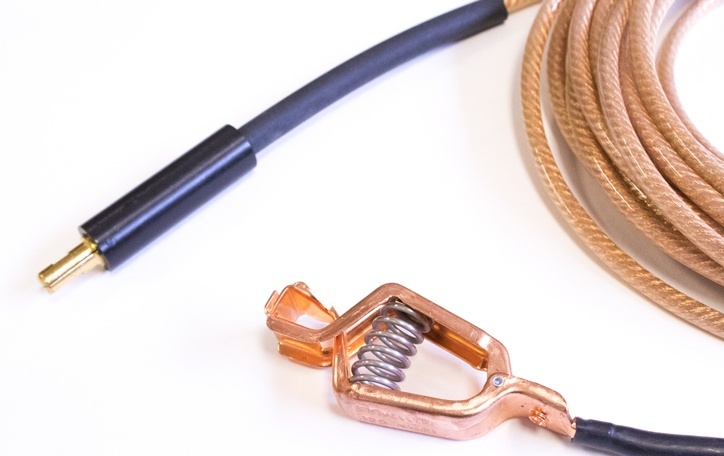 Our huge range of cable types and termination selections as well as custom molding capabilities and competitive pricing as well as our expert-level engineering support are all geared toward quality products and happy customers. 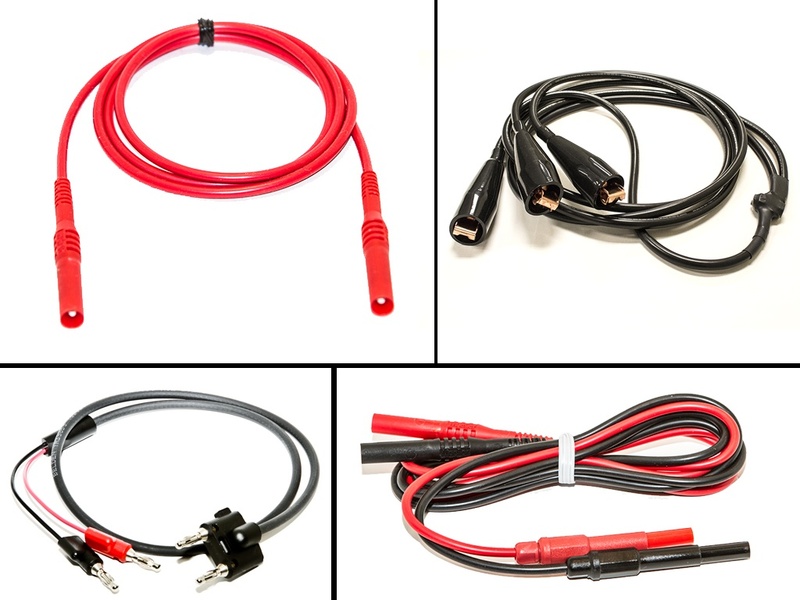 See below for additional information and Mueller's approach to custom cables. Get a quote and based on your specifications and kickstart the design process. Not sure what will work best? Consult with us and we can help advise on what you need. 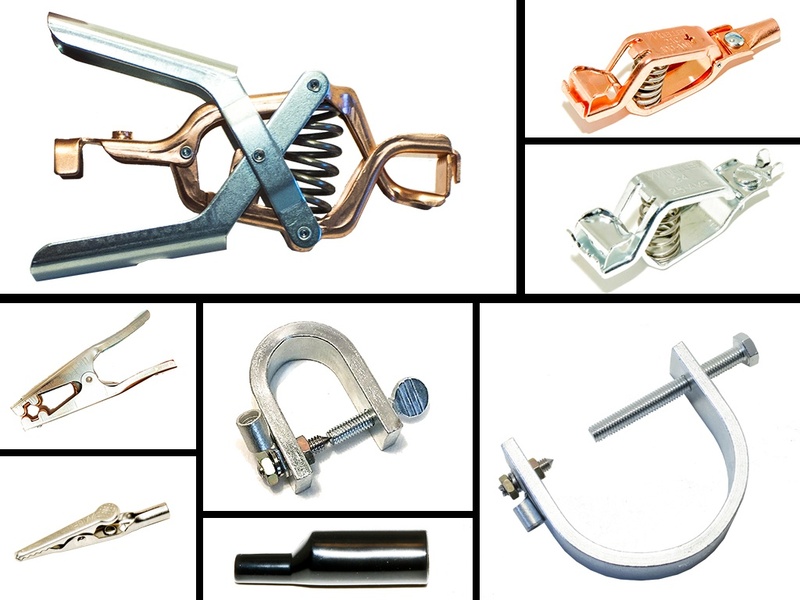 Contact us about prototyping your idea. Not sure? We have expert engineering support to figure out exactly what will work best for you. Fill out the form with your questions and we will be happy to help you.